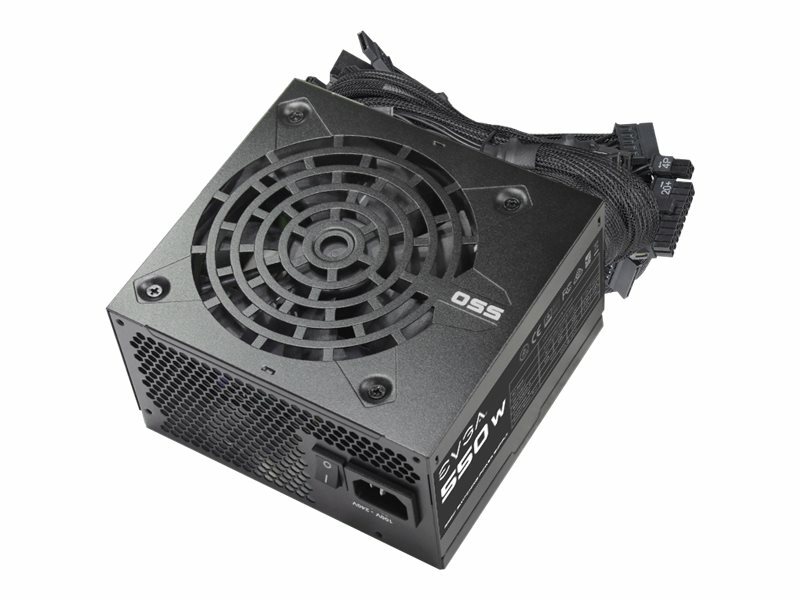 When building on a budget, the EVGA 550W power supply is a great choice at a low cost. Supporting 43A on a single +12V rail provides more options without having to reduce your component requirements. The EVGA 550W offers the connections and protections needed for basic system builds.